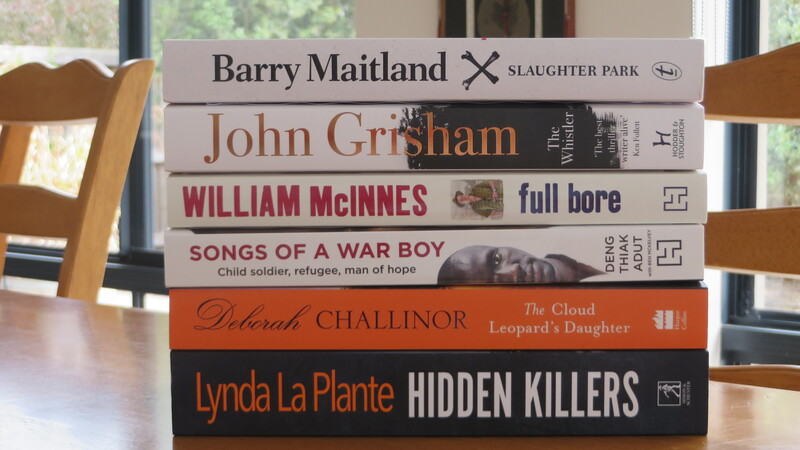 Some great reads received in the mail this week -The Barry Maitland’s Slaughter Park is a win from Text Publishers- thank you very much – I am a big fan of the Harry Belltree series. What would you read next? One of these or is their something else that demands to be read next? What’s on the top of your TBR today?